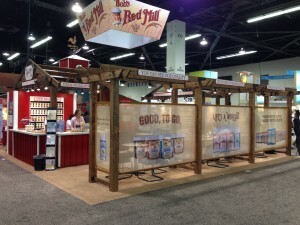 Need a tradeshow booth? You’ve come to the right place! 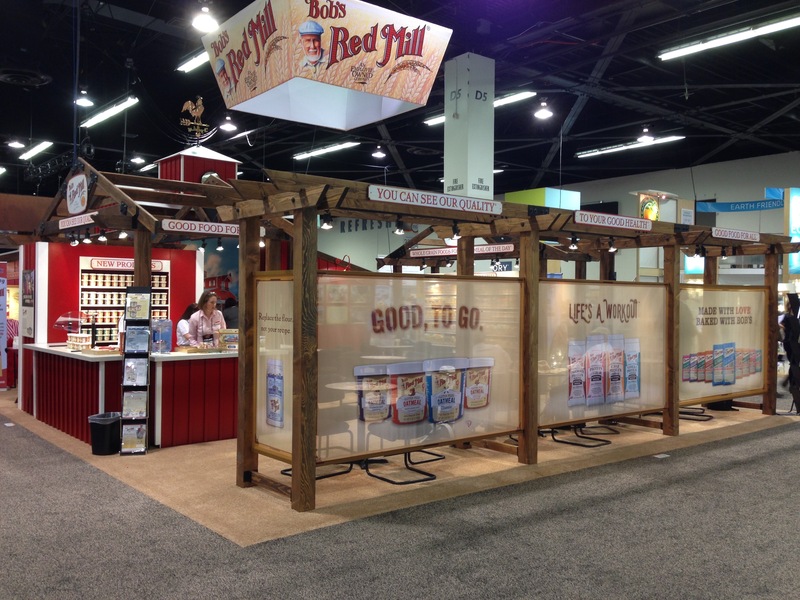 Whether you’re looking for a custom booth, designed from the bottom up, a modular booth, eco-friendly booth, custom modular, pop-up, banner stand, or booth accessories, TradeshowGuy Exhibits can help you out! We can ship nationwide or internationally. Maybe you don’t really know what you want, or what your budget is. We’re always willing to talk at TradeshowGuy Exhibits. You’re welcome to call us at 800-654-6946 to chat anytime. 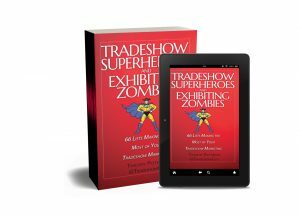 TradeshowGuy Exhibits is a distributor for a few carefully chosen, complementary exhibit manufacturers, including Classic Exhibits, Expand Media, Orbus exhibits and accessories, Brumark Flooring and more. You’re welcome to check out the various company websites – and when you find something you like let us know with a phone call, or through the contact page.